When I was asked me to write a review of Brainzy by education.com I jumped at the chance and I am so happy that I did! With a kid who, lets face it, loves her screen time, I am always on the lookout for things that are educational as well as fun! 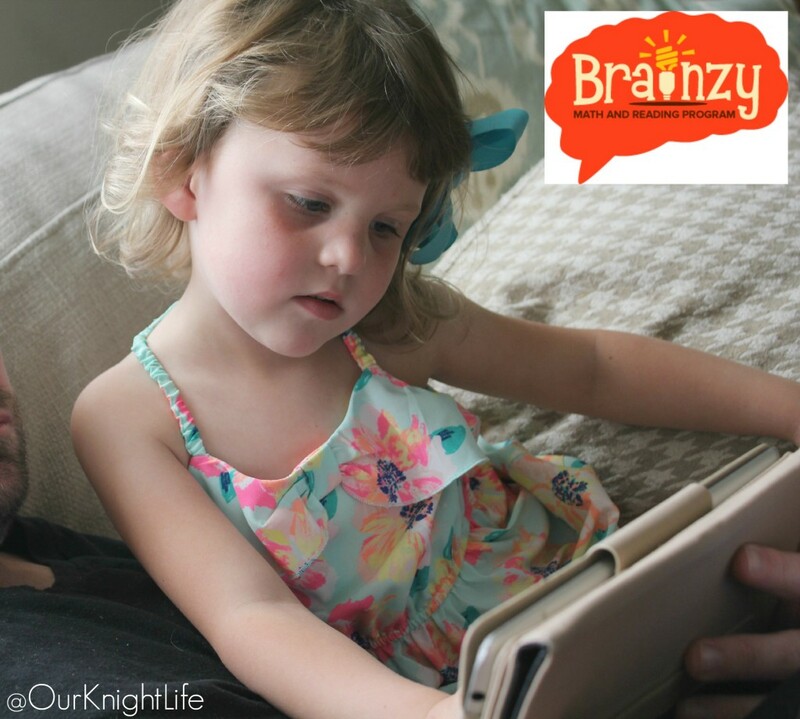 Brainzy is definitely both educational and fun! If you haven’t explored education.com before I can tell you now that it does not disappoint! 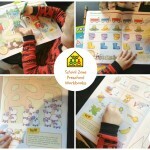 There are hundreds of games, worksheets, activities, workbooks and more! 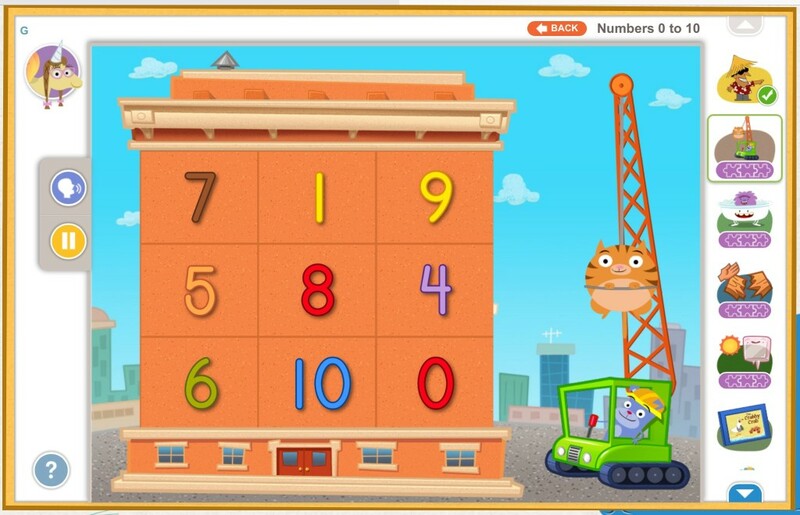 It is no big surprise to me that the creators of education.com were able to put together such a wonderfully fun, interactive learning experience that is Brainzy! 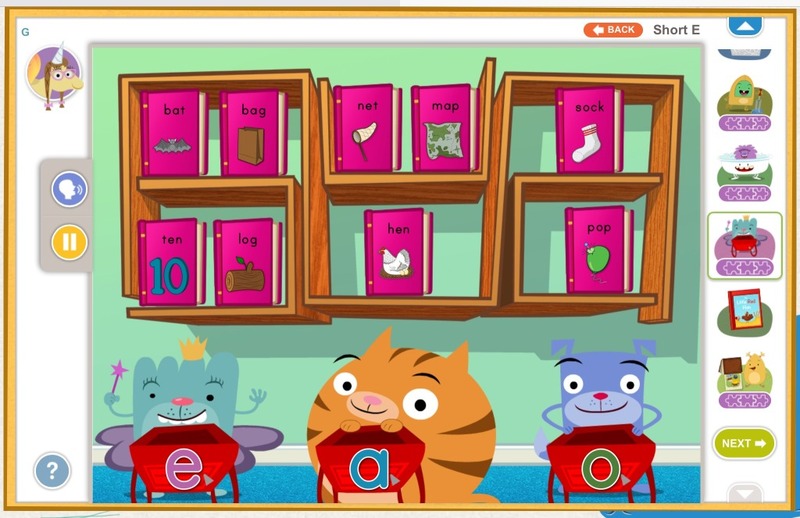 Brainzy is a Reading and Math program designed for pre-k through first grade levels (ages 3-7) and is aligned with common core standards. It is accessible on ipads, laptops and your desktop computer although I like using it on the ipad the best (I love the touchscreen)! Once you sign up, with the home edition you can register up to three of your children for as little as $3.99 a month. There is also a classroom option for teachers where they can register their student for as little as $4.99 a month! When your child is registered they get to choose a cute little cartoon companion that serves as their icon going through the program. You don’t get a chance to explore the characters before selecting one but they are all cute so you can’t really go wrong! The characters: Muggo, Officer Ice Cream, Tutu, Roly,Birdee, Floyd, Cuz-Cuz and Penelope Pegacorn lead your child through early reading and math foundations in the “Land of Knowhere”. 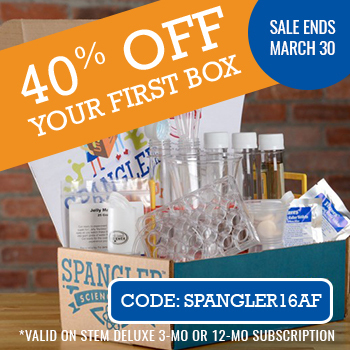 Now your child is ready to explore! 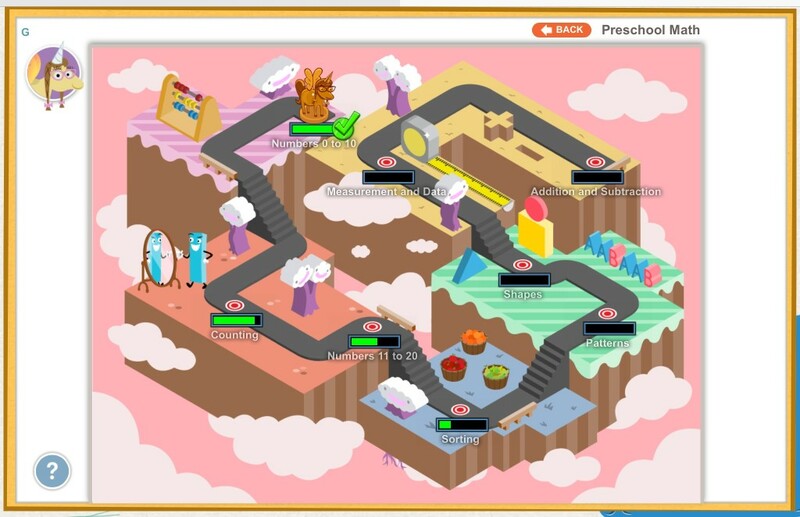 All you do is click on whatever you want to explore, math or reading, and what level, prek, kindergarten or first grade. Then your child is able to explore within their appropriate level to their hearts content! All of the areas within the ability level are set up the same. It starts with a catchy song and video about what the section is about (e.g. shapes, addition, sight words, uppercase letters etc Check it out here https://www.youtube.com/user/brainzyxeducationcom ). Then the child will be led through a series of small games, puzzles and stories all reinforcing the topic. I especially love this because it is exposing or reinforcing the same concepts in different ways so that it is never boring! You can skip the sections you don’t care for and repeat as many times as you like the ones you do. This is such a great feature for a finicky three year old! Another great feature for kids and parents alike is the green progress bar hovering over every topic. I like how I can, with a glance, see what sections we want to go back to and explore again! Once a child masters a section they earn a nice green check-mark which to me is very positive and encouraging! There are many things I love about Brainzy. I love how it is ad free and self contained so I don’t need to worry about her getting off to other sites. I love how it makes every topic fun and engaging. I love how my daughter can skip around to what interests her at the moment (she is in a big Reading section kick right now). I love that it is challenging for my daughter at her level (pre-k) but rewarding and engaging so she is pushed and excited to learn more! Brainzy is available by monthly subscription ($6.99 per month) or annual subscription ($3.99 per month), and provides an ad-free environment safe for kids to explore on a tablet, desktop, or laptop computer. Visit Brainzy.com for more information and to sign up for a free 7-day trial. 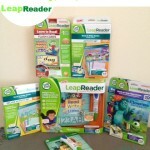 Education.com is generously offering 10 readers a 12-month subscription to Brainzy.com! 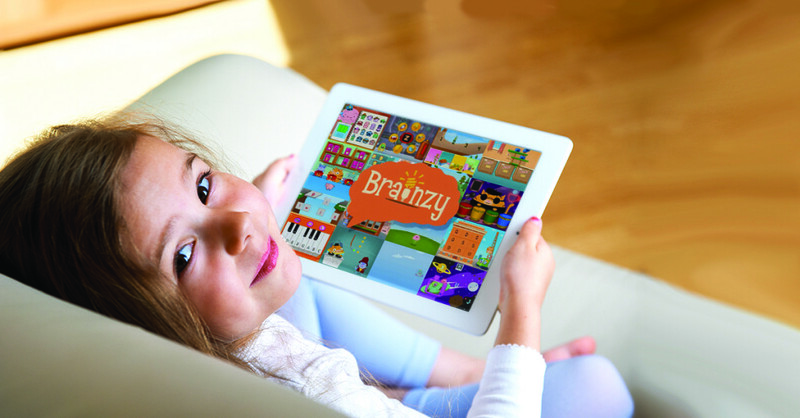 How old are your kids and which of the FREE Brainzy games do you think they’d like the best? Second entry: Tweet and leave a comment below letting me know you did so and include the URL to your tweet. » One entry per household. » Giveaway will close on December 15, 2014. EDIT: I received an email letting me know my site was not working and they couldn’t enter. I am extending the giveaway one extra day to be fair. » Winners will be selected at random and announced Tuesday 12/16 in the afternoon. Please make sure to enter the email you’d like to be contacted at if you win. My kids are 5 & 3 and I think the Count Bugs on the Rug game would be a definite favorite! What a neat app. I think my daughter, who is 7, would really enjoy this app. What a fun contest! my 7 yr old would love this. He’s always wanting on the computer but this would be so much better. 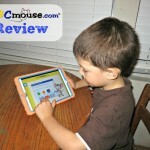 My 4 year old son loves iPad apps, though we only let him play those that are educational too. He would love Count Bugs on a Rug. My kids played so many educational computer games when they were young. I love these things. My son is 5 but really advanced in math! I know he’d love the first grade time game! My granddaughter would love the bugs game, no doubt about it. I wish they lived closer so we could play games with her. Thank you for sharing. This sounds fun and educational. I know my son would love it. I’m always on the lookout for ways to make learning fun at home. This looks like it would be a great fit for my 1st grader. I can’t wait to try it! While my youngest daughter, at almost 9 is too old for this, this would be perfect for my 3 and 4 year old nonnykin! I’m going to gift both of them subscriptions to this for Christmas! I think they’re going to get so much out of Brainzy, and have fun learning too! I have never been on education.com but it looks like a site with a lot of great resources. My little one is 7 and I suspect she’d live branzie 🙂 she’s in a French American school and though she is learning to read and write in both French and English she is mostly learning math in French. I love any chance to reinforce what my K and 1st grader are learning at school. This would be especially fun for my daughter who just adores learning games. The boys are 6 & 3 – both would love the counting bugs and my older would enjoy the advanced math too! I’ve never heard of this site, but I’m going to try it out. I’m always looking for educational tools for the boychild. I love the layout of the app pages. This looks like something my daughter would like. My kids range in age from 6 weeks to 9 years. I’d love this for my 5 year old. He is almost a month too young to be considered kindergarten, but he’s already doing K and 1st level work in our homeschool. 😉 He would love Circus Measurement and the Blending Sounds Quiz. My 5 year olds would love the count bugs game. My 3 year old would love the Short A Dot-to-Dot game/puzzle. This site is awesome…hope I win! My daughter is 5 and is struggling to learn to read. She’d love the Sight Words Drummer game. I think they’d like the dot to dot game best. My kida are 18 mo & 3 weeks!! I know H would love the piano game!! My daughter is 2 1/2 and would love the Museum Spot the Shapes.